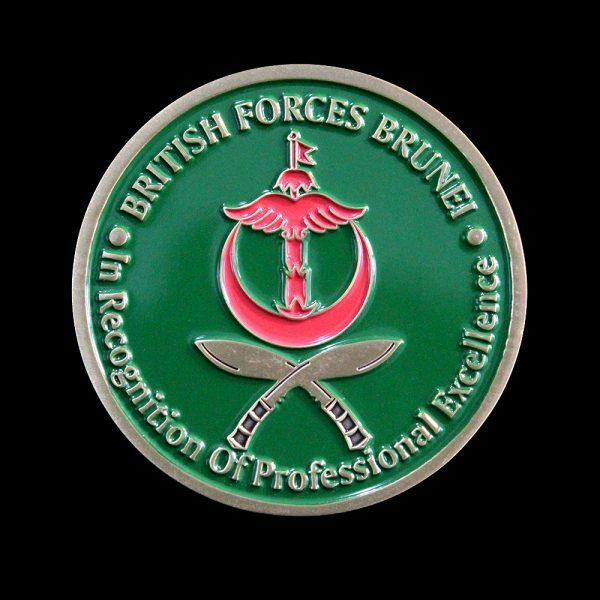 In 2017 Medals UK was re-commissioned to produce a Royal Gurkha Rifles Military Coin they’d originally created for the British Forces Brunei. 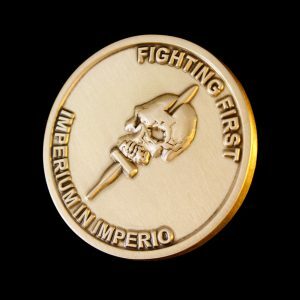 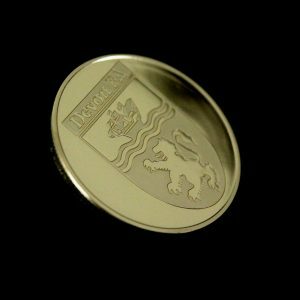 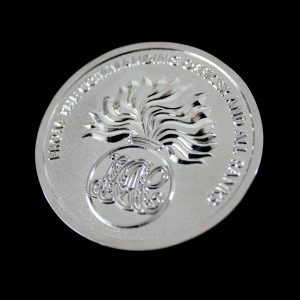 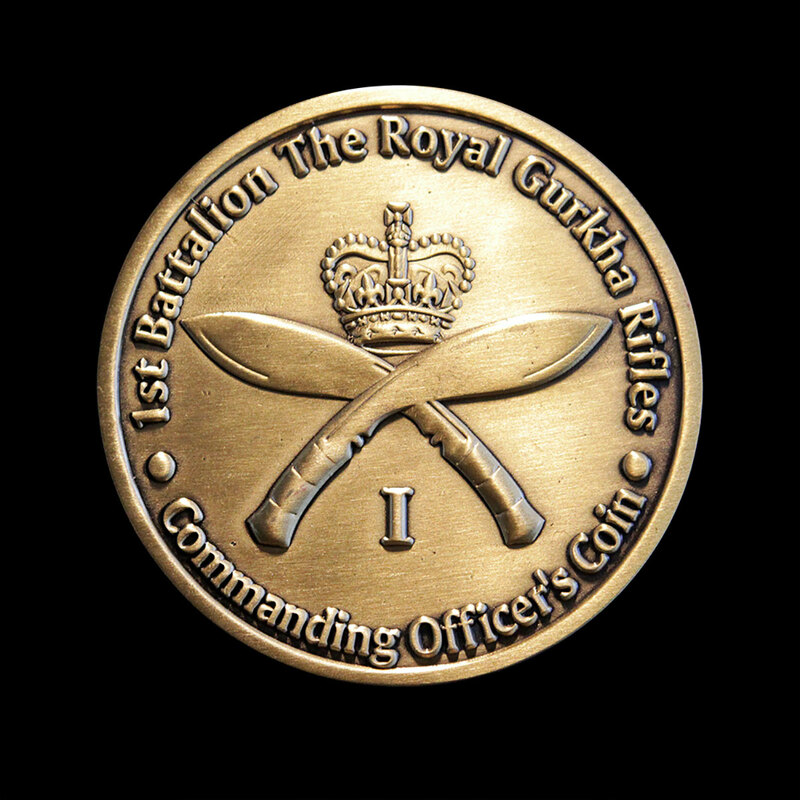 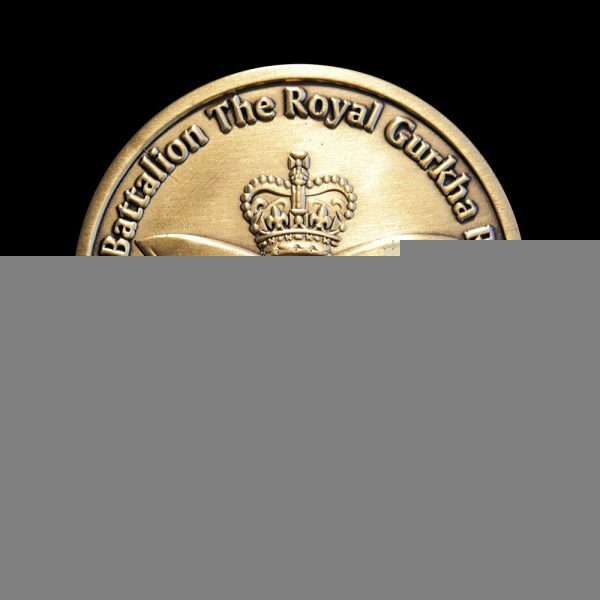 The coin was produced for the 1st Battalion of the Royal Gurkhas to be presented to commanding officers in recognition of professional excellence. 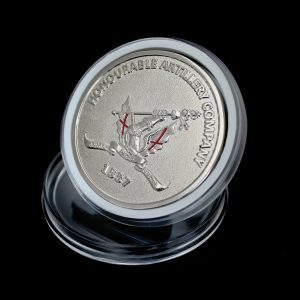 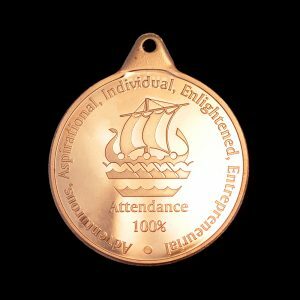 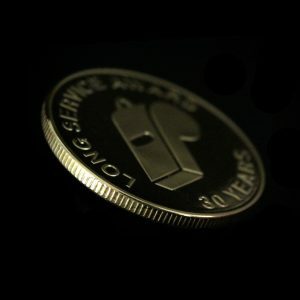 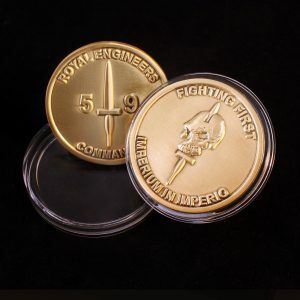 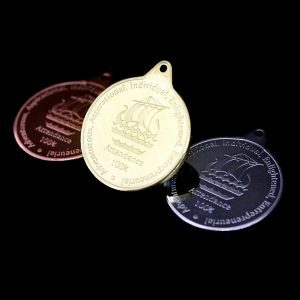 The commemorative military coin measured 50mm and was produced in gold with an antique, enamelled colour finish.